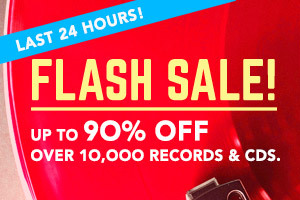 Lines open in 11 hrs 39 mins. 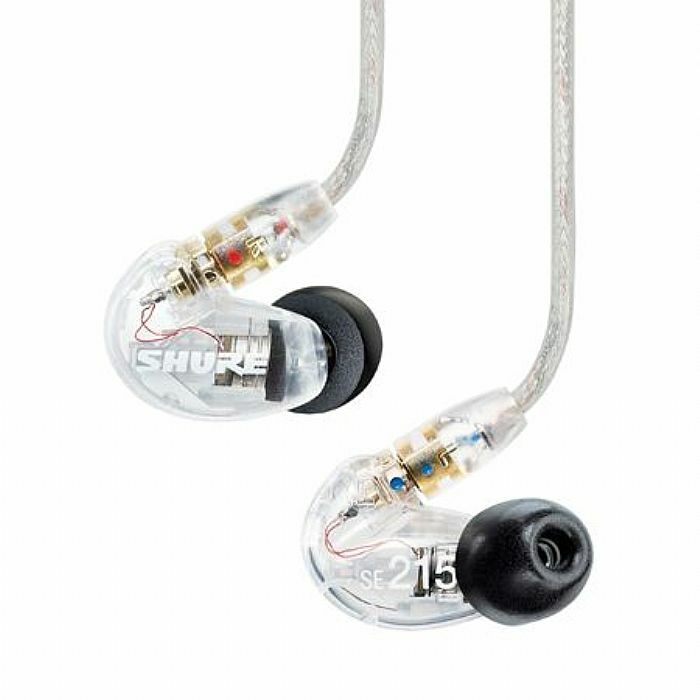 Shure Sound Isolating earphones were originally developed as personal monitor systems to allow musicians to hear their own performance in loud onstage environments. They work using soft and flexible sleeves to block up to 90 of the background noise. You can concentrate on your music, whether you are on-stage, in a train, on the street or working out. At the same time you can reduce the audio level to conserve your hearing.